Not an especially great hot sauce, but it has plenty of kick. 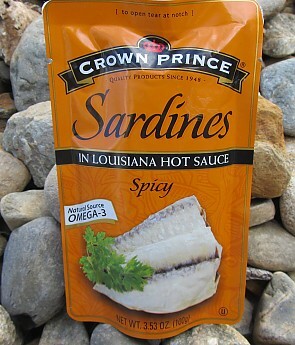 Great used as a mix-in protein source in meals or for snacking right out of the bag. 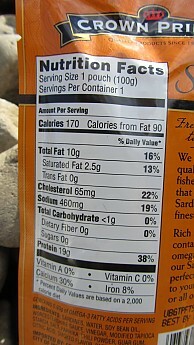 Single serving portion in an easy to open bag. Worth their weight for day hikers, climbers, or those on longer trails and especially so for those looking to add fat and protein to their diet. 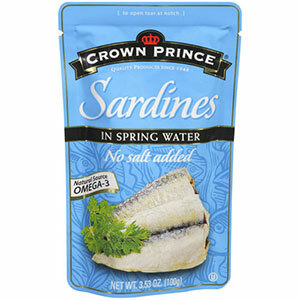 Crown Prince is a pretty well known for their canned sardines but they recently came out with several varieties sold in easy to open pouches. 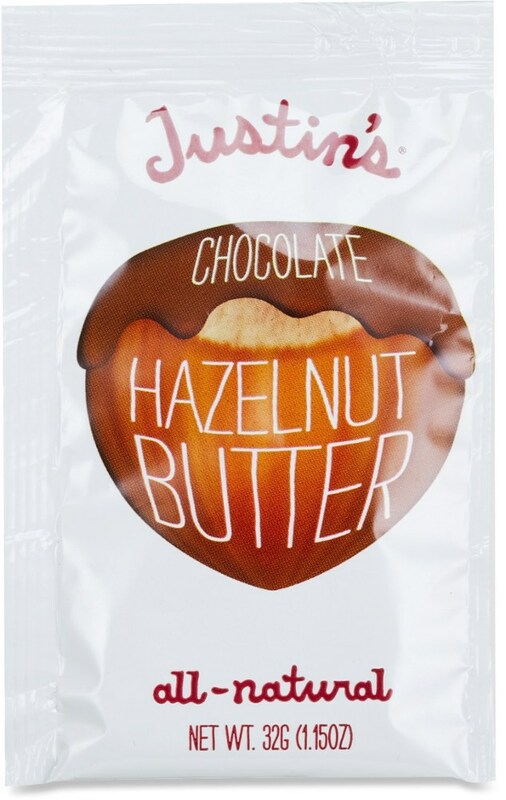 They can be somewhat hard to find as not all grocery stores carry them, but they are definitely worth making an effort to find. 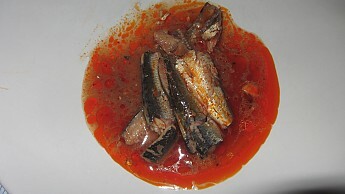 The Louisiana Hot Sauce variety, like the others in the line, comes with three or four sardines of the shorter/fatter variety. It also comes with several fluid ounces of a spicy orange colored hot sauce which has a pretty good kick. 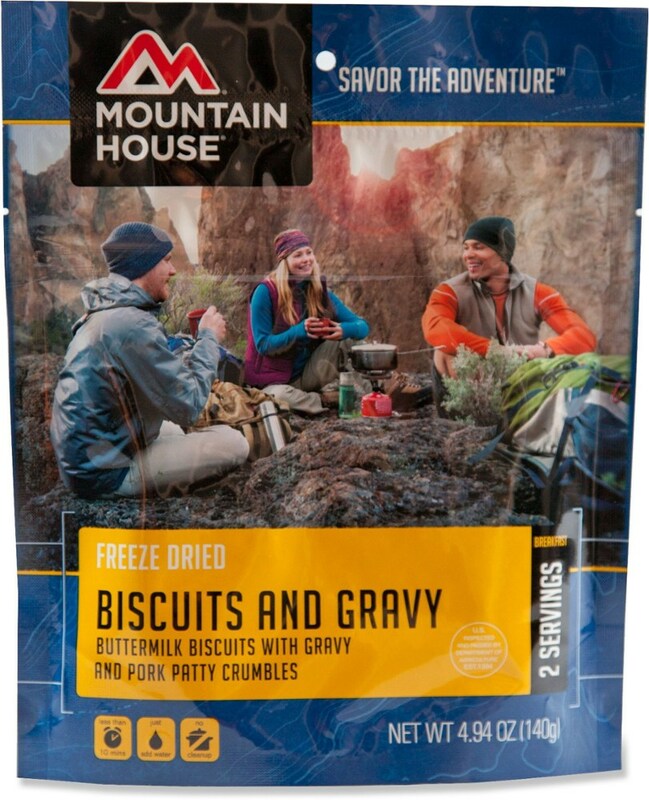 Despite the sauce being more about kick than flavor these things are still dang delicious, especially after a few days on trail without fresh meat. 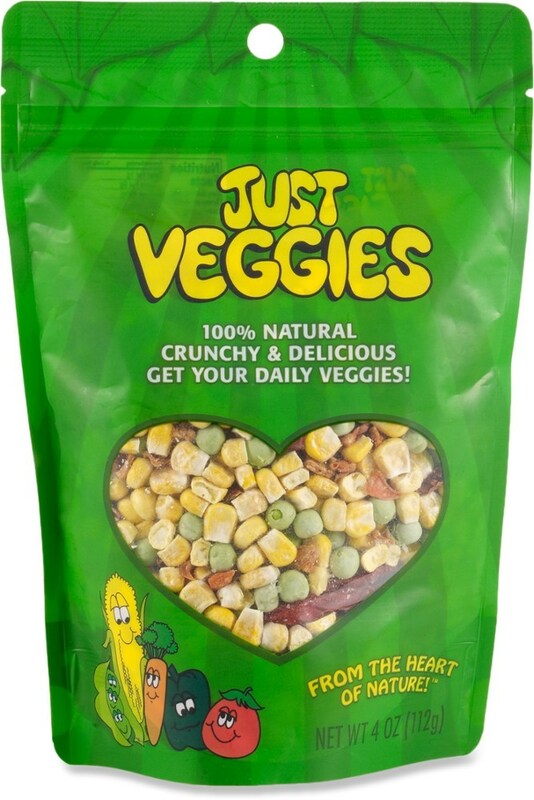 My wife and I have both found them a nice lunch treat sporked right out of the pouch, but I find this variety really works best as a mix in for a meal. 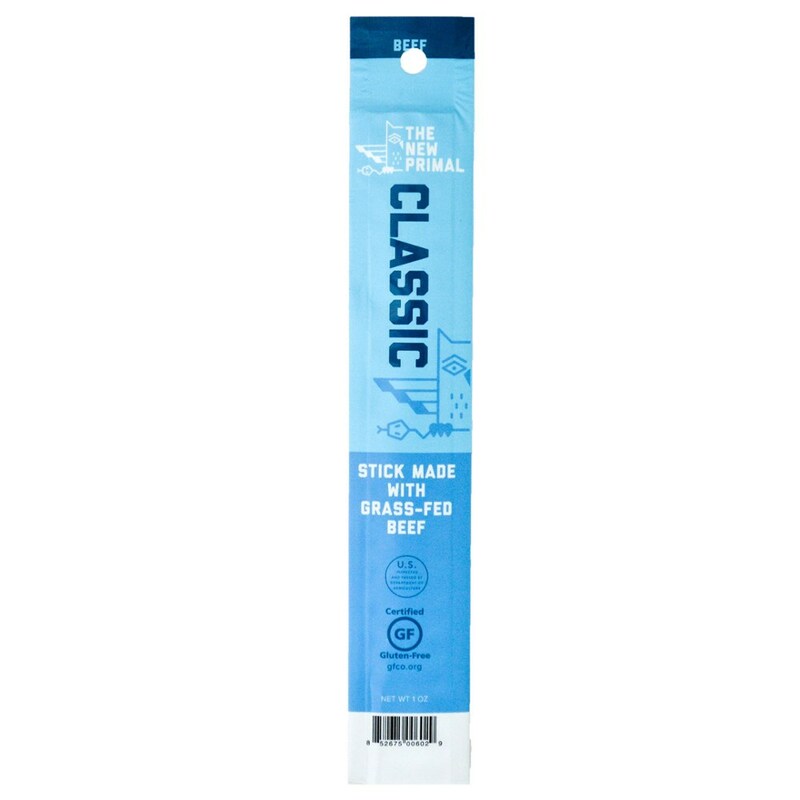 I have used it with both noodles and mashed potato with great result. The pouches protect the fish surprisingly well in my pack. They are easy to open with a quick tear but must be dealt with carefully to avoid spilling the sauce. The package is not designed to be zipped closed when done so I bring a small zip bag for each package of sardines to help control the mess and smell. This variety has less of a smell issue due to the hot sauce, but I try to be careful eating any sort of fish in bear country. 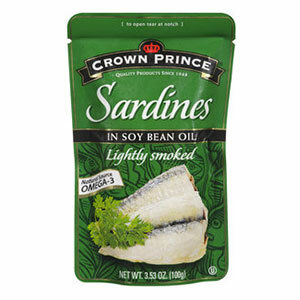 I definitely can recommend any of these Crown Prince Sardine varieties to folks looking to add some fat and protein calories to their on trail diet. Beyond their nutrition they are a nice break from rehydrated meats in terms of taste bud pleasing texture. If you are from Louisiana I'm pretty certain the hot sauce will offend you as it really is nothing special, but the kick livens up a bag of mashed potatoes pretty well. 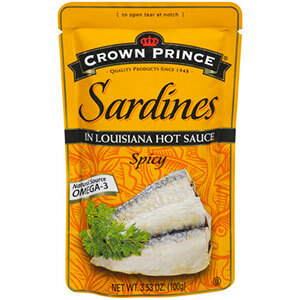 The Crown Prince Sardines in Lousiana Hot Sauce is not available from the stores we monitor.